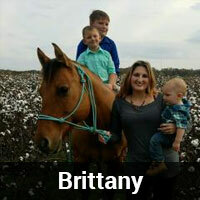 Brittany has been with Countryside Veterinary Hospital since December 2017. 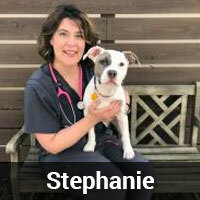 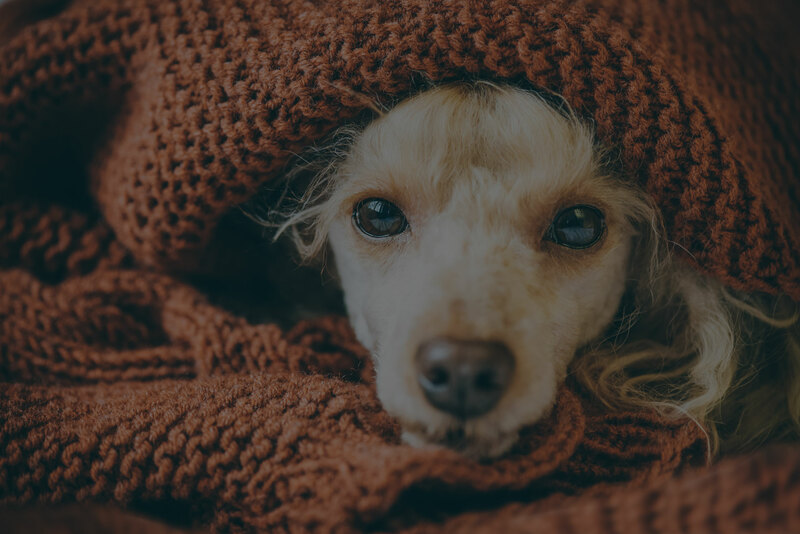 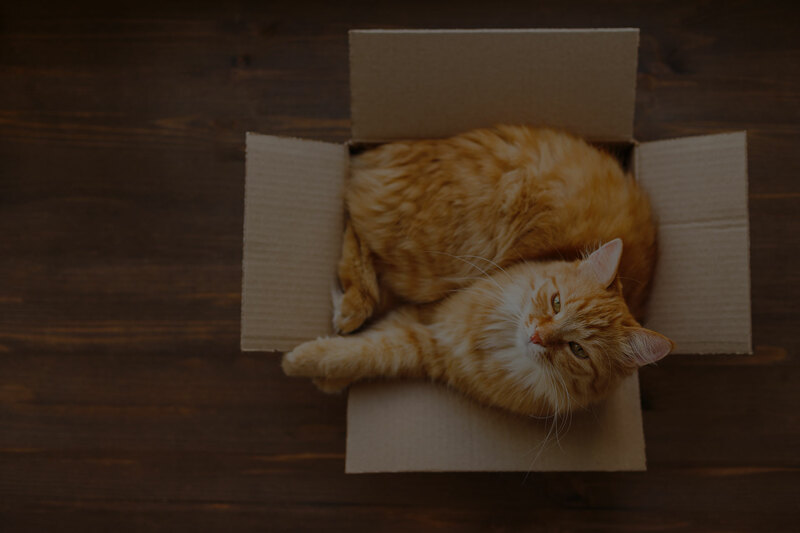 Stephanie has been with Countryside Veterinary Hospital since October 2017. 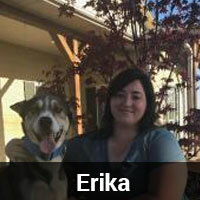 Erika has been with Countryside Veterinary Hospital since April 2013. 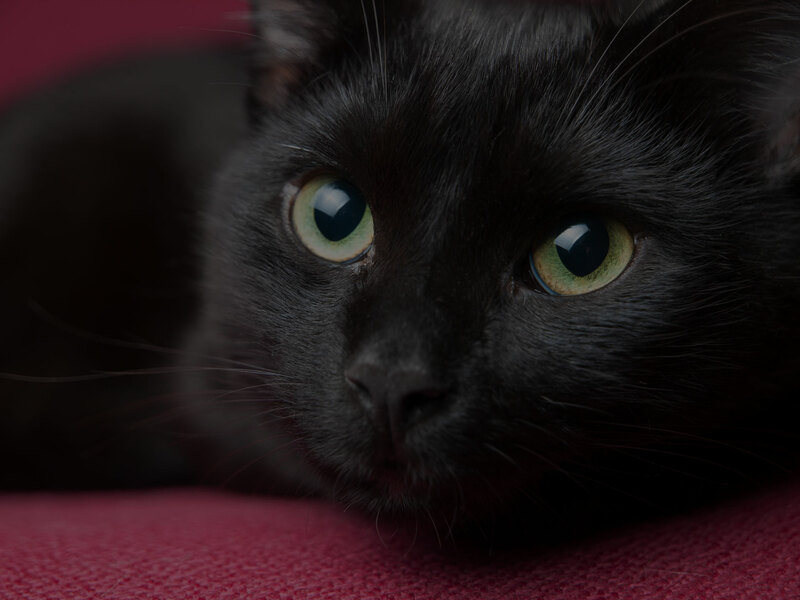 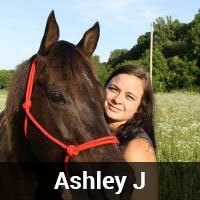 Ashley has been with Countryside Veterinary Hospital since July 2011. 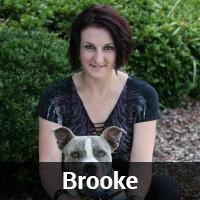 Brooke has been with Countryside Veterinary Hospital since January 2009. 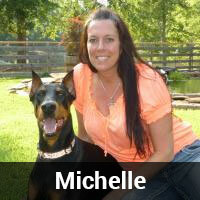 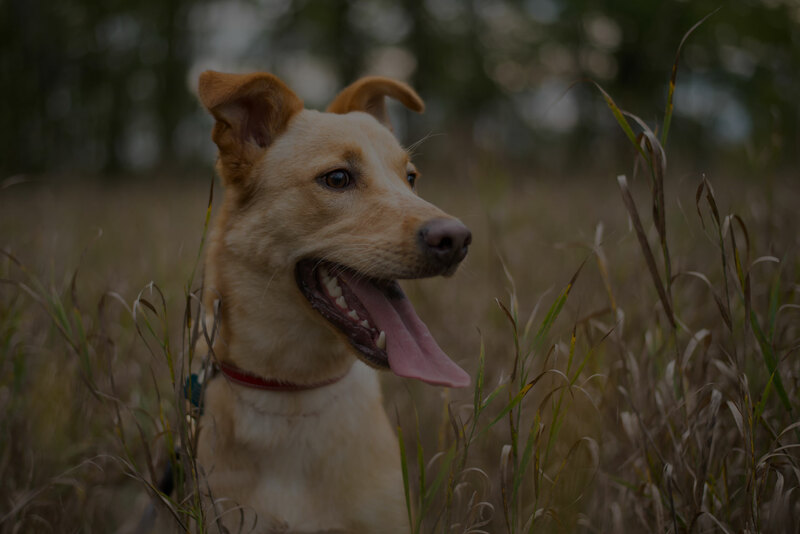 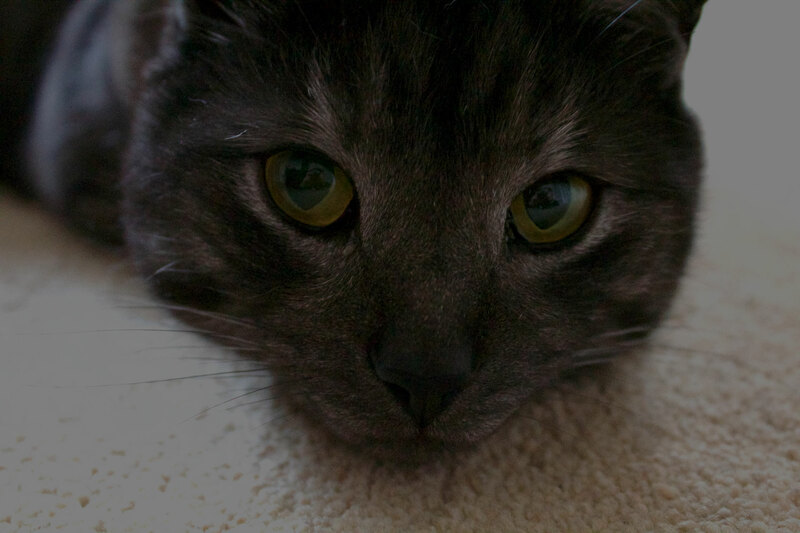 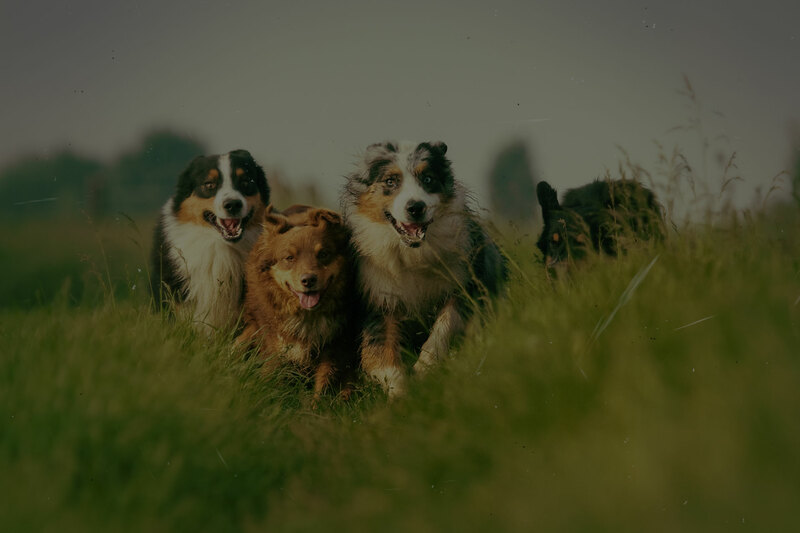 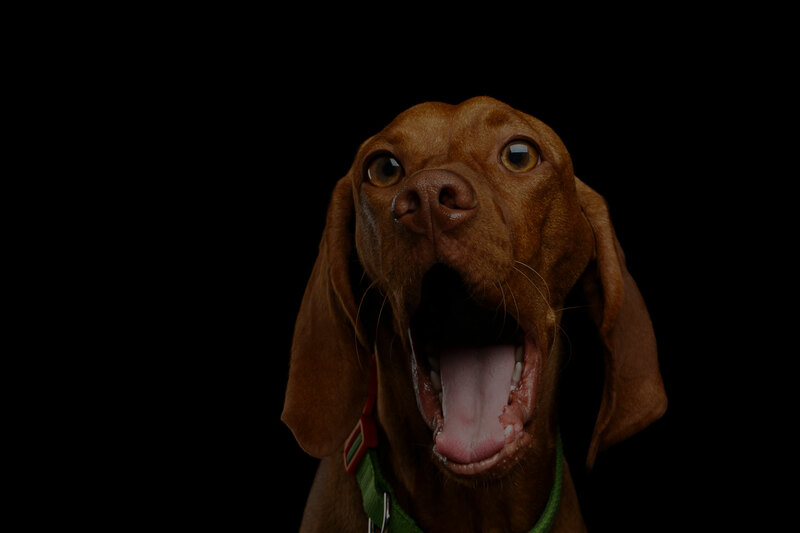 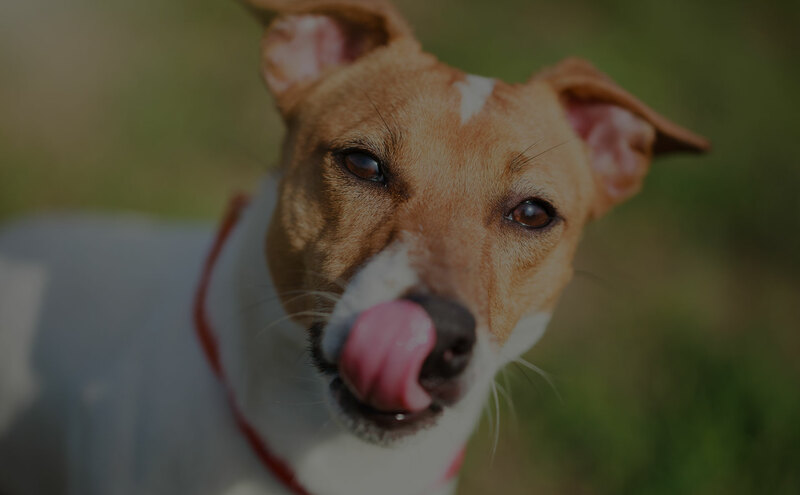 Michelle has been with Countryside Veterinary Hospital since December 2003. 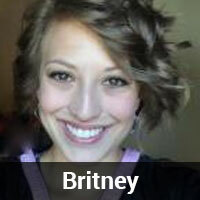 Britney has been with Countryside Veterinary Hospital since November 2016. 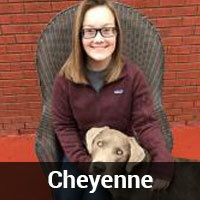 Cheyenne has been with Countryside Veterinary Hospital since October 2017.